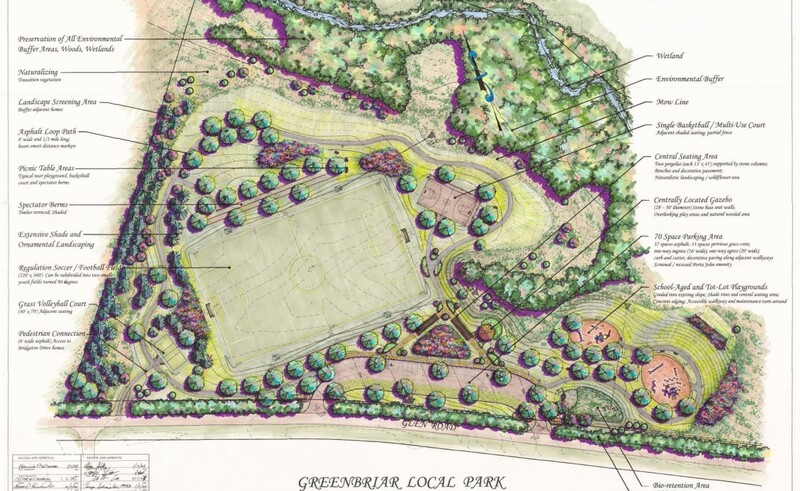 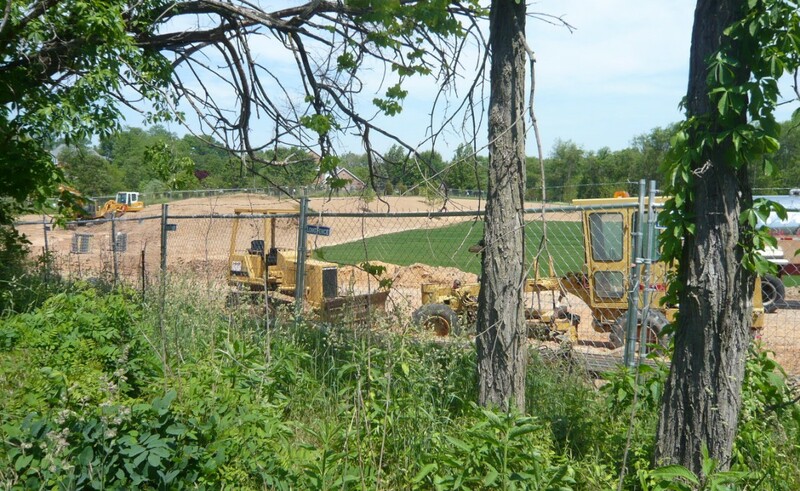 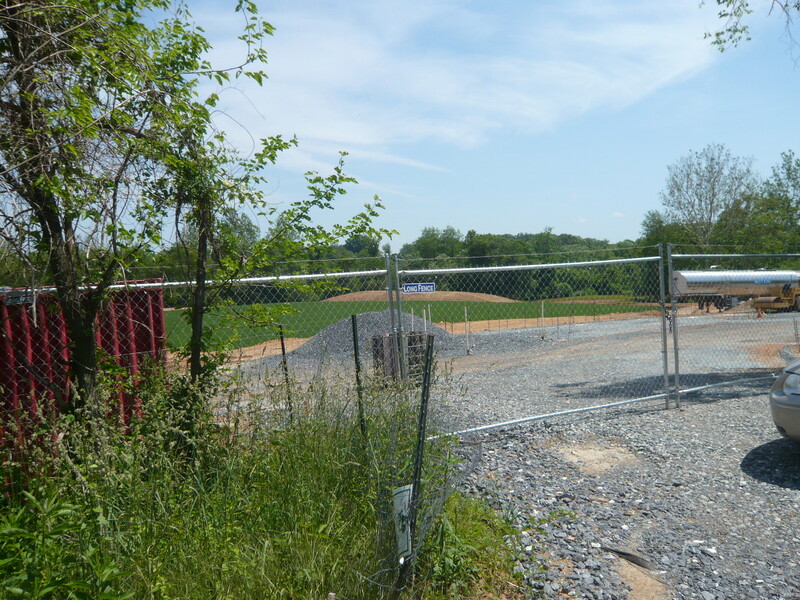 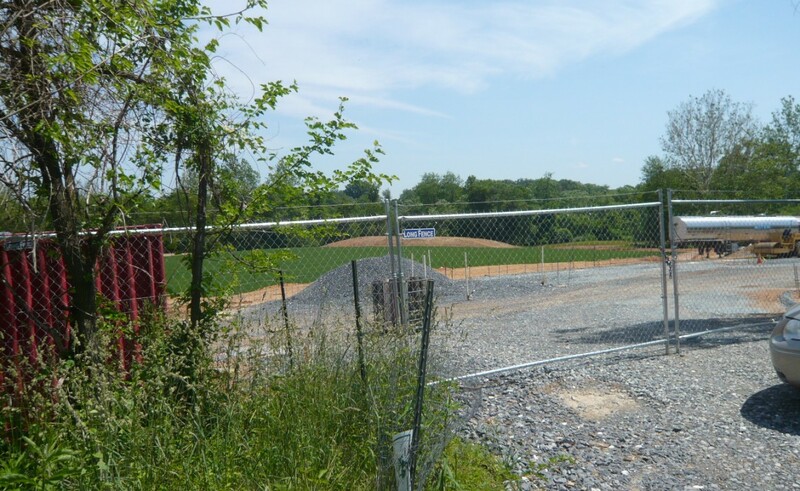 Greenbriar Local Park will be an open and partially-wooded area near the intersection of Travilah Road and Glen Road, providing natural open pace for the enjoyment of residents and passersby. 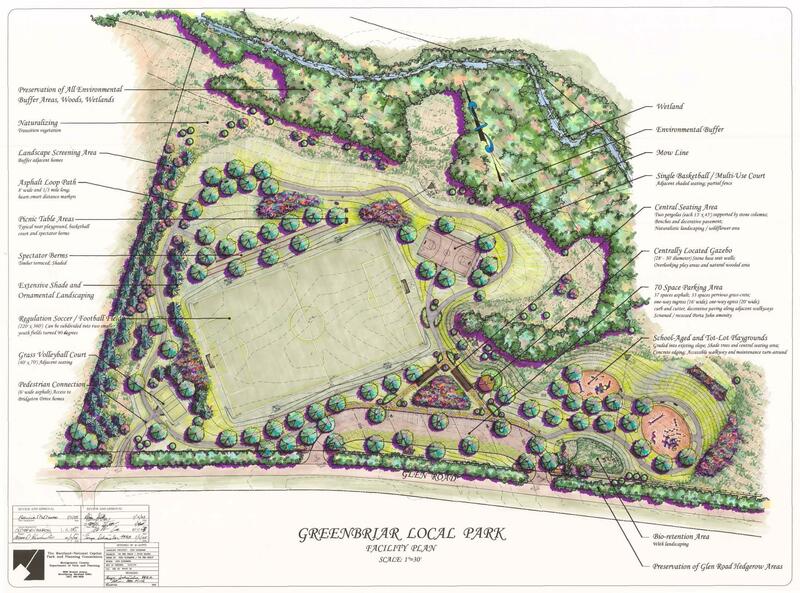 This 25.1-acre park was acquired by the Maryland-National Capital Park and Planning Commission (M-NCPPC) in 1992. 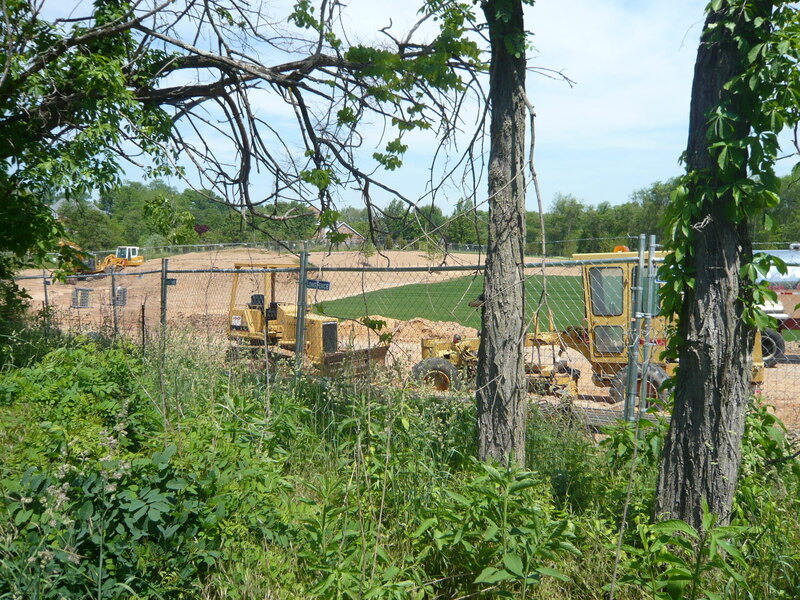 As of this posting it is still under construction.